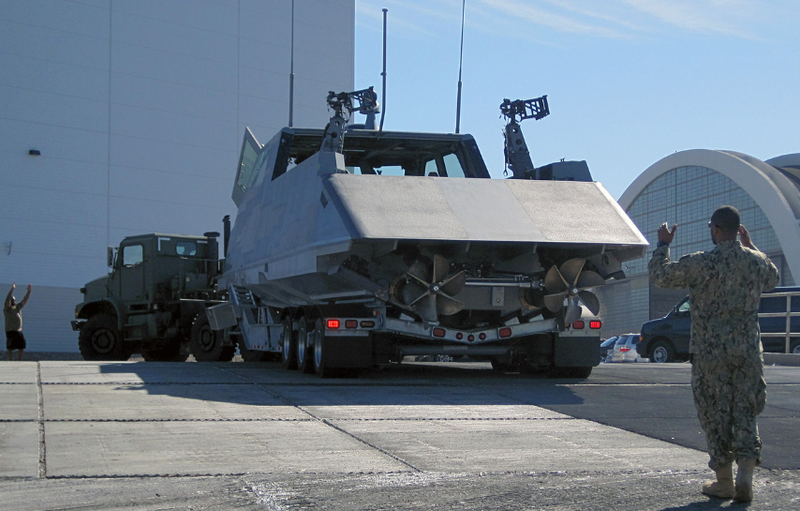 Develop a low-cost solution that will prevent or significantly reduce the corrosion of the brake components of the Combatant Craft Medium (CCM) Mk I boat trailer. 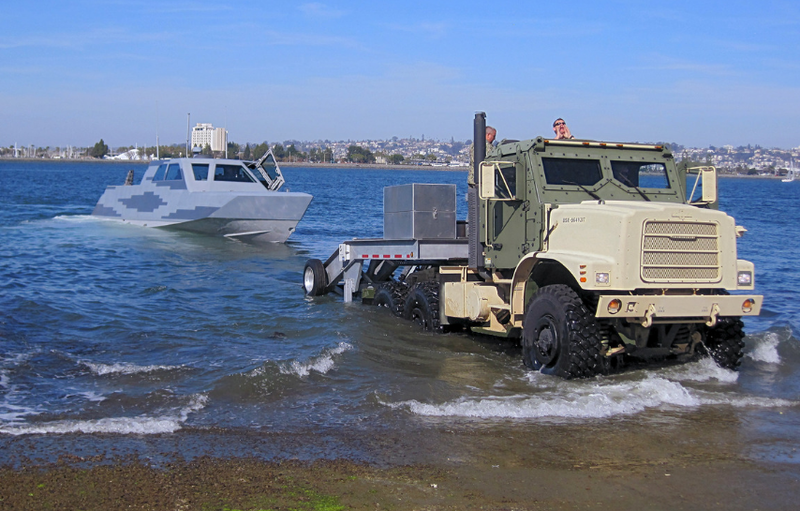 The Combatant Craft Medium (CCM) Mk I boat is a relatively new addition to the Naval Special Warfare fleet, coming into initial service in late 2015. It is a low observable, reconfigurable, multi-mission surface tactical mobility craft with a primary role to insert and extract special operations forces in low-medium threat environments. The Combatant Craft Medium (CCM) Mk I trailer is exposed to corrosion when being immersed in sea water during launch and recovery of the CCM. Due to the sea water immersion, several brake components have typically caused the trailer brakes to seize or fail and are known as high maintenance items on the trailer. 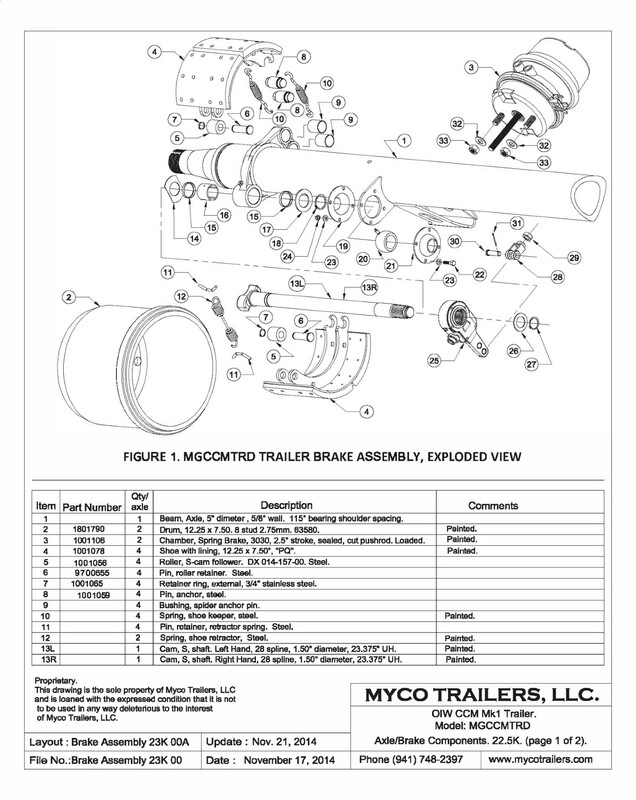 NOTE: The trailer utilizes a compressed air brake system and drum brakes. The objective of this TeamWERX effort is to develop a low-cost solution that will prevent or significantly reduce the corrosion of the CCH Mk I trailer brake components. The solution should significantly reduce corrosion, allow for the complete operation of the failing parts listed below, and consequently allow for the complete operation of the entire brake system. Submissions for entire brake systems that address this problem may also be considered. NOTE: The solution must abide by Department of Transportation (DOT) standards. Each submission should investigate and recommend known options that meet or exceed the minimum performance parameters. It should also address the risks and potential payoffs of the innovative options that are investigated and recommend the option that best achieves the objective of this technology pursuit. Availability: Is the technology solution something that is readily available or does it need to be developed? Affordability: What would be the estimated cost per single brake assembly per Figure 1 to implement the technology solution? Adaptability: Will the brake assembly per Figure 1 need to be modified to accommodate the implementation of the technology solution? NOTE: The technology must abide by Department of Transportation (DOT) standards. Ease of Implementation: How difficult or simple is it to apply the technology solution? Life Expectancy of Technology Solution: Will the parts no longer be affected by corrosion at all, or only be effective for a longer period of time (to be specified), permanently or some period of time? Maintainability: Will the technology solution require periodic maintenance and if so what is expected frequency? Sustainability: Will supply and sources be sustainable over the life cycle of the trailer? Historical Proven Track Record: Does the proposed solution have efficacy in similar applications, (parts exposed to immersion in sea water) and was corrosion completely stopped or partly mitigated by the technology solution? 1. Please provide a concept paper/presentation and supporting documentation describing your solution. There is no minimum/maximum page count for this submission. Participants are to provide their technology concept in the format best suited to convey the information as clearly and succinctly as possible. Prizes will be awarded and announced within 30 days of the challenge closing date. A total of $15,000 in prizes will be offered, with potential for follow-on development funding of top submissions.